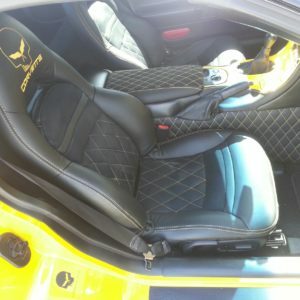 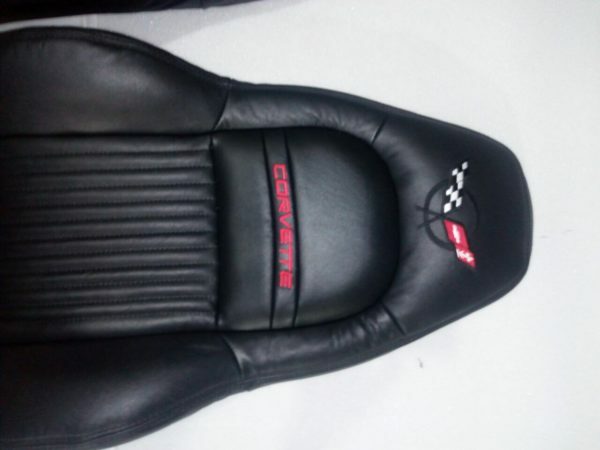 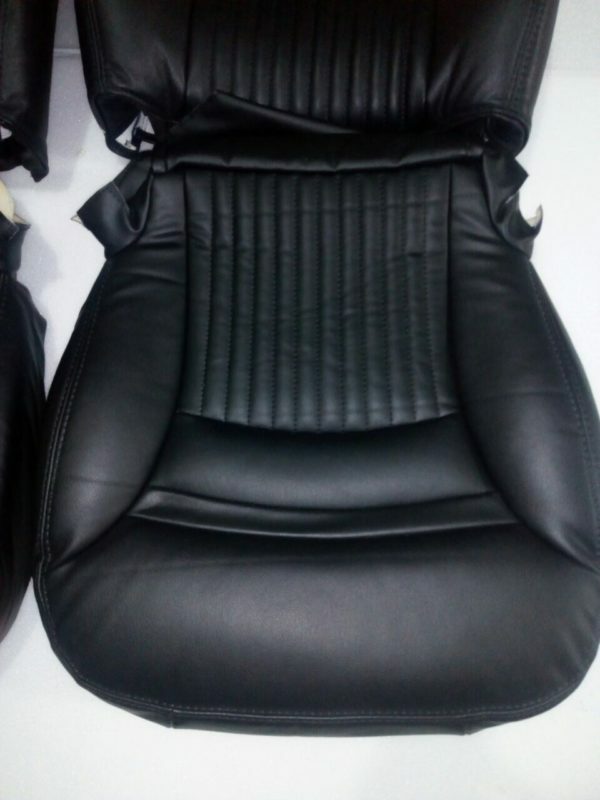 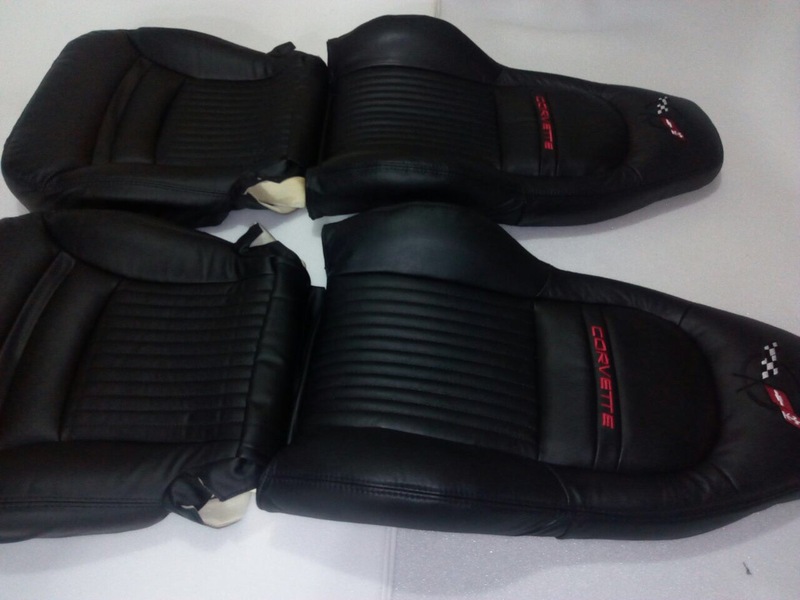 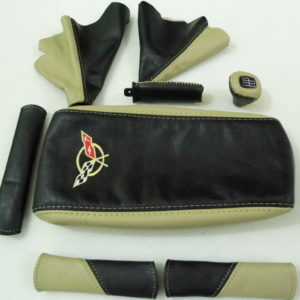 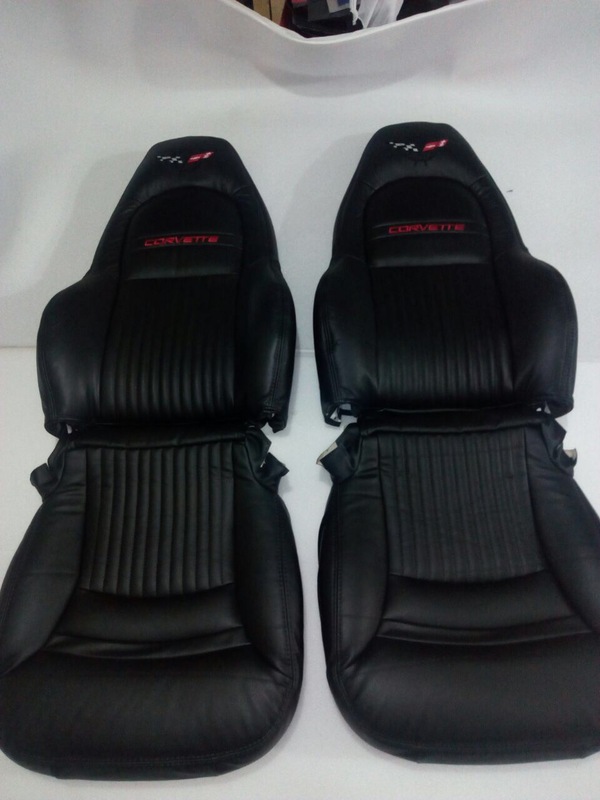 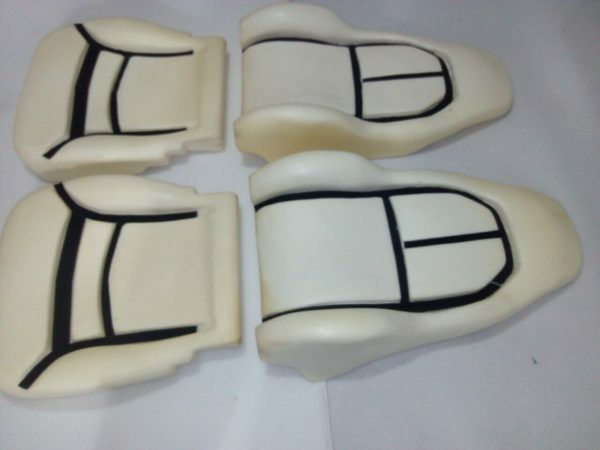 Rejuvinate the interior of your C5 Corvette with our custom made synthetic leather seat covers and complete seat cushions set! 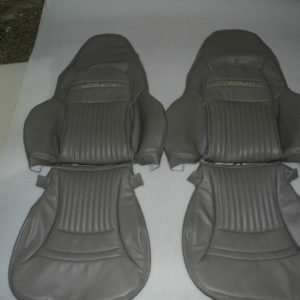 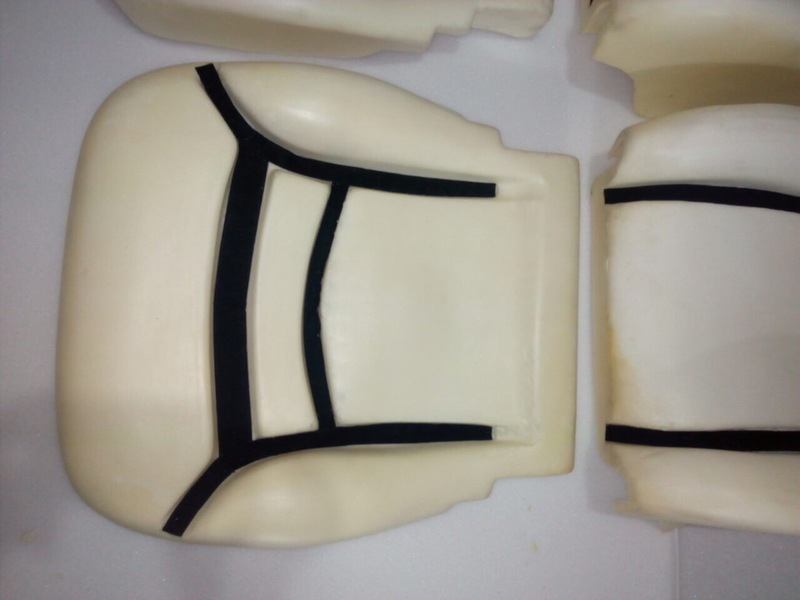 The listing is for both passenger and driver side covers with complete seat cushions. The covers come with corvette lettering and C5 flags on the head rests. 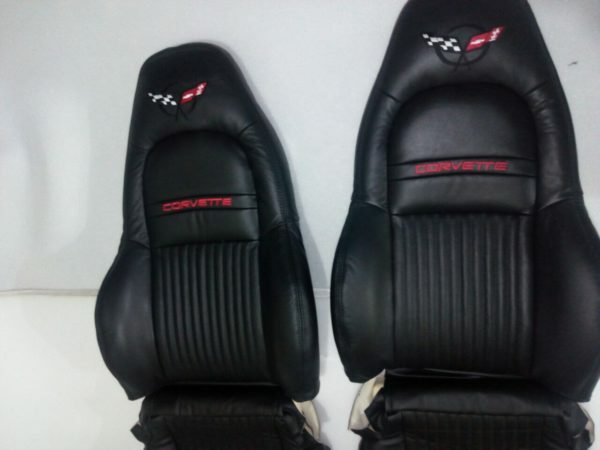 You can pick several options listed below such as color of double top/side stitching, color of corvette lettering and perforated inserts.